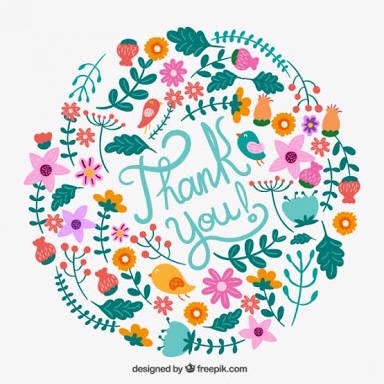 Thank you everyone | Eastwood Patchwork Quilters Inc. Thank you family, friends, Eastwood community, quilters from far and wide and anyone who had a part to play in our hugely successful exhibition this weekend just past. We had an amazing time, immersed in the beauty and skill of our multi-talented EPQ members and thoroughly enjoyed showing off our work to those who visited. We belong to a wonderful group of quilty friends who offer inspiration, challenge, friendship and care. Our stunningly beautiful raffle quilts have gone to new homes. Proceeds will be forwarded on to Orange Sky Laundry as soon as humanly possible.